JetBlue's venture investment in airport ground-transport booking firm Mozio in July is one in a recent series of high-profile deals that demonstrate the eagerness of big businesses to partner with tech startups that can provide expertise, new capabilities, and innovative leadership. 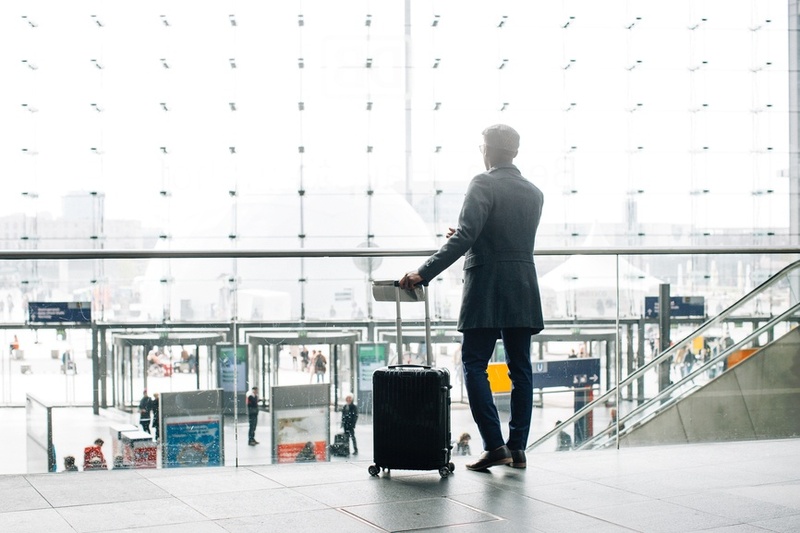 “We love to see technology like Mozio's, delivering a consumer-centric solution for travelers who are often left to search vainly for 'last mile' travel options in unfamiliar settings," said Bonny Simi, president, JetBlue Technology Ventures, as the companies announced the deal. The recent transactions also suggest that tech accelerators, venture backing, and successful client relationships play important roles in partnering big, established businesses with new, agile tech endeavors. 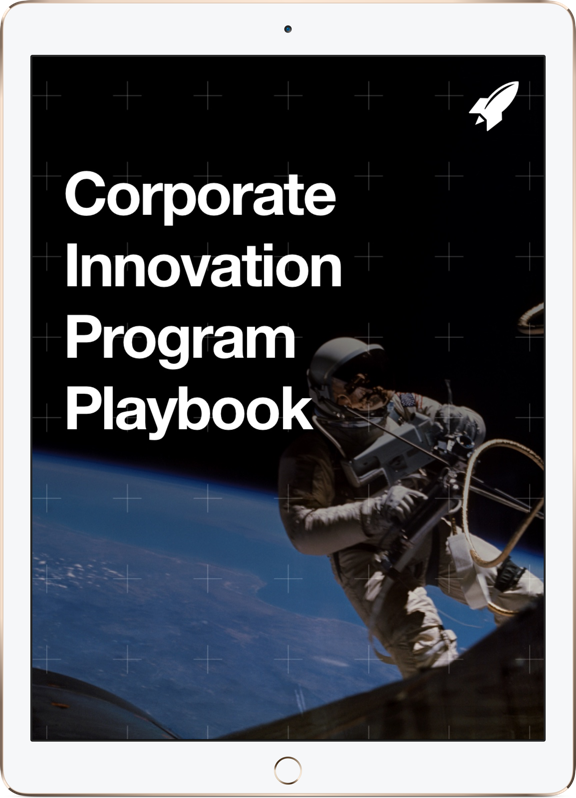 JetBlue Technology Ventures is a client of RocketSpace's Corporate Innovation Services, which links Fortune 1000 companies with pioneering startups. JetBlue's tech investing subsidiary also recently partnered with a Tel Aviv venture entity, Cockpit Innovation Hub, to establish Navigator, an accelerator for pre-seed startups. Mozio CEO David Litwak said in a release that JetBlue Technology Ventures will be an important partner as the app firm tries to attract more distribution partners. Startups can have a hard time breaking into the travel industry, but Litwak suggested that having the venture subsidiary's backing will give it credibility with airlines, online travel agencies, and corporate travel firms “looking for a reliable and holistic ground transportation partner." JetBlue, of course, is far from alone among large corporations in pursuing startup investments and partnerships. In the first half of 2016, corporate VCs (CVCs) participated in $12.7 billion in funding across 633 deals globally, according to CB Insights. That's a 6 percent decline in deals year over year but a 3 percent increase in dollar funding, with several investments surpassing $100 million. “Corporate venture firms participated in 20 percent of the 3,113 venture-backed financing rounds in the first half of 2016," the report said. Early-stage startups – seed, angel and Series A rounds-- accounted for 46 percent of all deals involving CVCs in the second quarter, CB Insights reported. The study, which measures the funding activity of companies with separately defined strategic investment arms, notes a "steadily upward trend" in CVC numbers since 2011. • Fifty-three new corporate VC units made their first investments in the first half of this year. General Mills Ventures and NBC Sports Ventures were among those making their first investments. • This year is on track to see a record number of new CVCs, surpassing 100. • Corporate VCs were involved in $8.6 billion in funding over 376 U.S. deals in the first half, a 14 percent decline in corporate VC investing activity into U.S. startups year over year. • Corporate VC investment in U.K. and Indian companies reached all-time highs in the second quarter, with Qualcomm Ventures the most active CVC investor in both countries. Google Ventures surpassed Intel Capital as the most active global CVC in the first half of this year, with 91 percent of its deals in the United States. “Beyond dedicated venture arms" CB Insights said, “corporations themselves are also deploying dollars into VC-backed startups." Corporations participated in $11.5 billion in financings across 394 deals in the first-half. Venture investments are one avenue for big companies wanting to join forces with tech startups. Outright acquisitions are another, and they've also made big splashes lately. E-commerce-giant eBay in July completed its acquisition of VC-backed Israeli analytics upstart SalesPredict to boost forecasting of customer buying behavior and sales conversion. “In partnership with eBay's broader structured data team, we will help arm eBay sellers with more information about the value of items, ultimately helping to increase customer sales conversions." SalesPredict co-founder and CEO Yaron Zakai-Or said. The SalesPredict deal followed eBay's May purchase of Swedish firm Expertmaker, also a move to beef up artificial intelligence, machine learning, and big data analytics abilities to improve the retail markeplace's effectiveness. Expertmaker had been working with eBay for six years. Meanwhile, Walmart's blockbuster $3.3 billion cash acquisition of discount e-commerce startup Jet.com, aimed at boosting the retailer's competitive position against e-tailing powerhouse Amazon, may be the biggest recent example of a corporate behemoth using its financial might to gain the expertise of a nimble technology firm. Wal-Mart Stores Inc. President and CEO Doug McMillon said the Jet.com acquisition should accelerate the company's ability to trim prices, expand inventory and provide an easier, “seamless" shopping experience. And, he added, “It's another jolt of entrepreneurial spirit being injected into Walmart." It's that jolt that many corporations are after — and both acquisitions and partnerships can provide the shot in the arm necessary to stay ahead of the trend curve. Looking to stay in-the-loop and network with other innovation professionals? Learn more about our Corporate Membership Program and how we help corporations stay connected to the global startup ecosystem and other corporate innovation professionals.